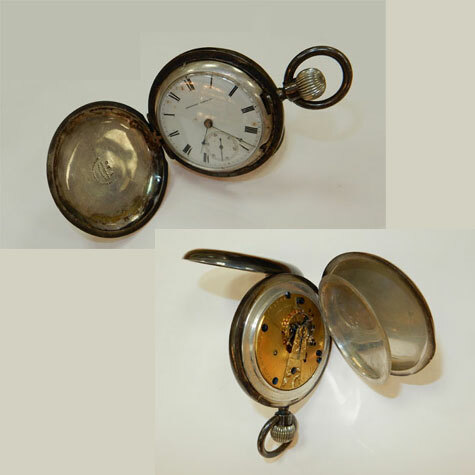 Midiya Jewelry has the tools, parts, and over 52 years of experience repairing nearly every problem you may have encounter with your watch. No repair is too big or too small. We’ll never say,” no we can’t repair it”. Our basic repair service includes crystal and battery replacements. Should you need a new strap or bracelet we can find the just right piece to complement the look of your watch. 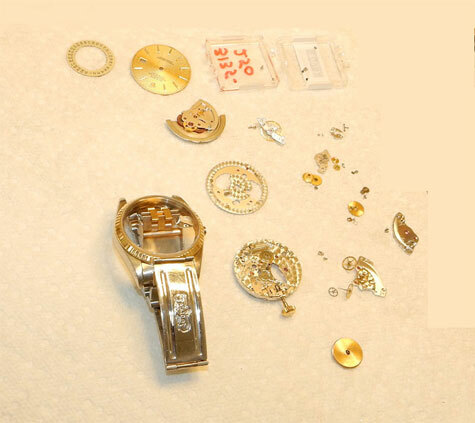 If your watch is not keeping proper time or has stopped running altogether, we can perform a movement service to bring it back to running condition. We can help no matter what your need.